Rhein S.Q.M. offers expert industry and methodology-specific support for any issues and tasks related to quality management. We can provide fast, flexible practice and target-oriented support in all areas listed under ‘QM Certifications’, e.g. for certification processes, QM system maintenance, complaints and crisis management, process auditing and staff training. 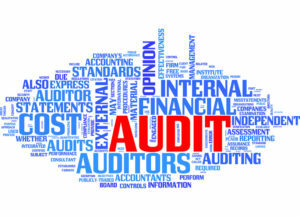 Audits and QM services are available for => these standards.